At Sydaz, we design, manufacture and install for projects both large and small, from domestic kitchens and single office fit-outs, to large-scale commercial projects such as cafes, hair salons, supermarkets, dental practices and pharmacies. Each project starts with an in-depth consultation and site visit to establish the most appropriate construction techniques and materials, which include: solid timber, panel products, solid surfaces, natural stone bench tops, stainless steel, glass, laminates and plastics. Sydaz Joinery can manage your project so that you don't have too. You can be confident that your project will be completed on time and within your budget. Do it once, and do it right. Give us a call to discuss your requirements for a quality, hassle free project. 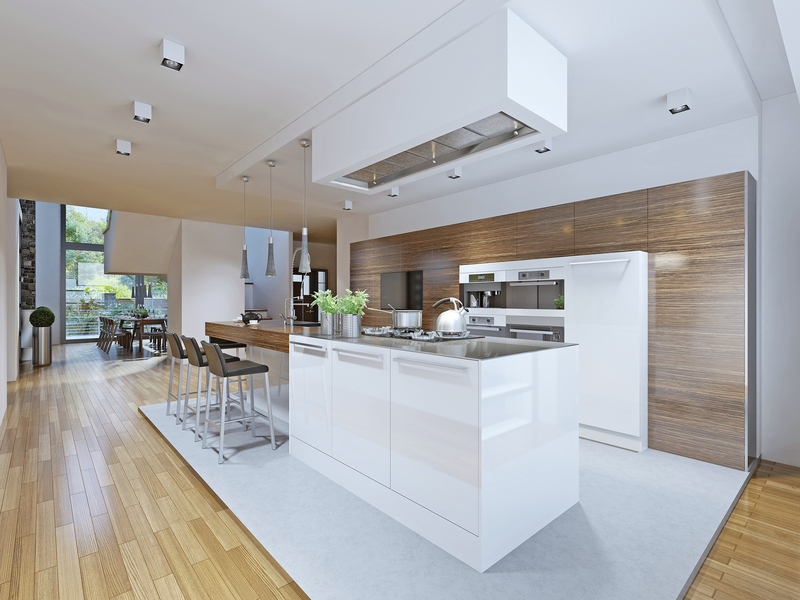 We can help you design your kitchen, shop fittings or furniture using our 3D CAD program. Our knowledge and experience in the manufacturing industry allows us to help you select appropriate materials and manufacturing techniques that can save you time and money. We can visit you onsite, complete a site measure and answer any questions you may have. Sydaz Joinery prides itself on providing the very best in service and products, so it is important that the person doing this is also the best in what the do! Over the years we have formed great working relationships with some of Hawkes Bay best builders, and they proudly work with Sydaz Joinery in providing the best in building services within our projects. Whether it is a commercial or residential building requirement, working wth Sydaz will be a hassle free and enjoyable experience! Our tidy workshop is a reflection of our workmanship. Our talented and skilled trades people are passionate about what they do, ensuring that your project is of the highest standards. We can manufacture and source a wide range of materials including solid timber, panel products, solid surfaces such as Corian, natural stone bench tops, metals, glass, laminates and plastics. This gives us the ability to manufacture products to your specifications. We believe in using quality fixtures and fittings, sourcing all the latest kitchen and shop fitting accessories. See our portfolio for some of our work. Onsite installation is done by our professional team so that you can be confident that your project is completed properly and on time. 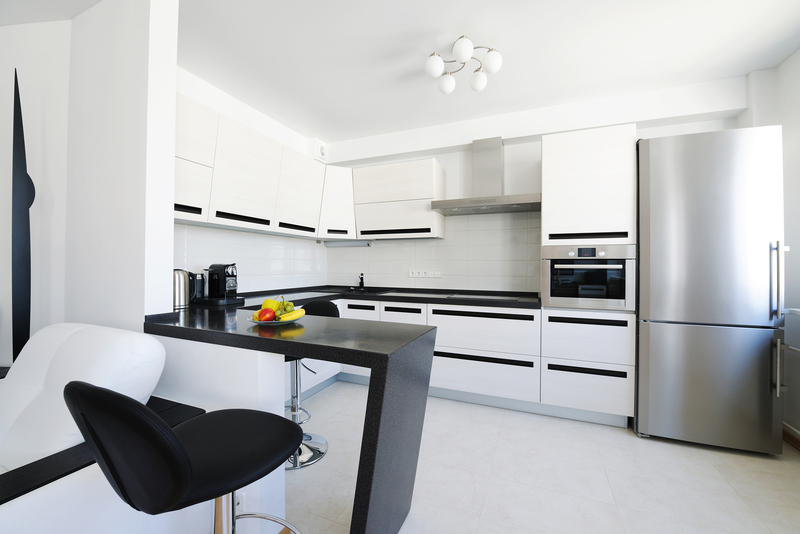 You have the option of getting your kitchen, furniture or shop fittings installed when it is convenient for you, minimizing any disruption to your household or business. "We had a vision for how we wanted our renovation to look, but didn't know if it would work. However the expert consultation and expertise by Simon and Daz at Sydaz turned it into a reality way beyond our imaginations. It has transformed the way that we live in our house."